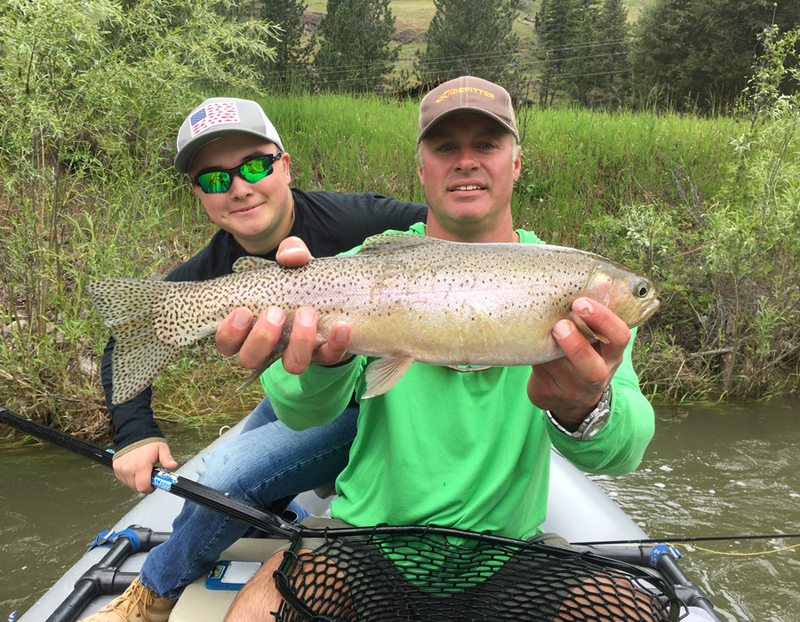 Catch a few with us! 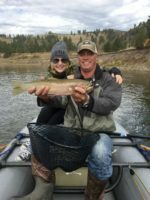 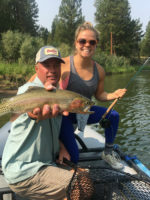 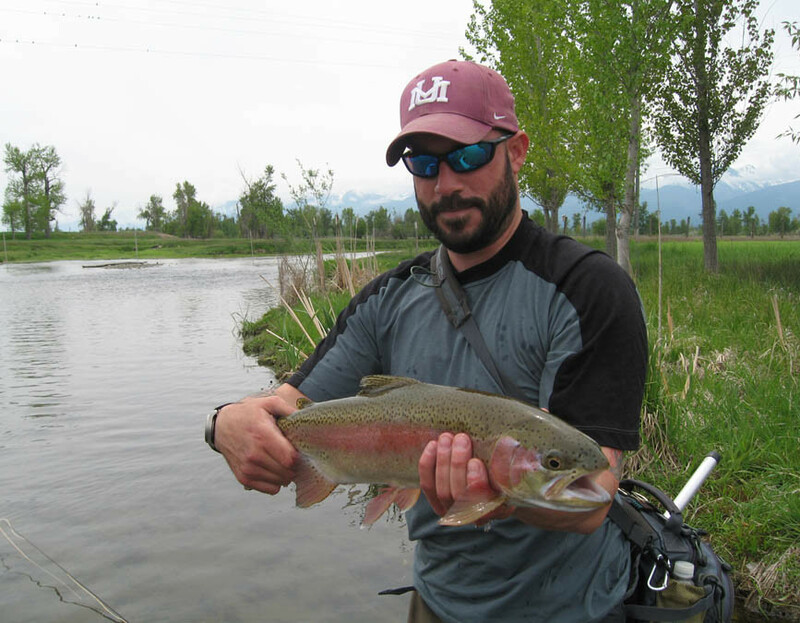 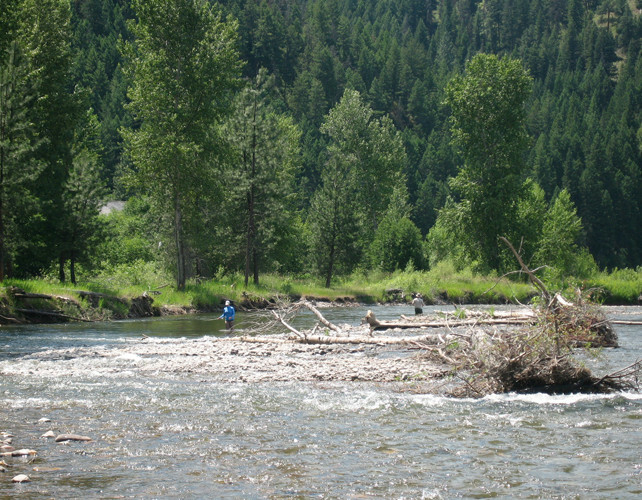 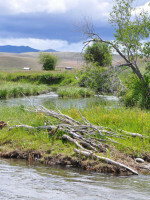 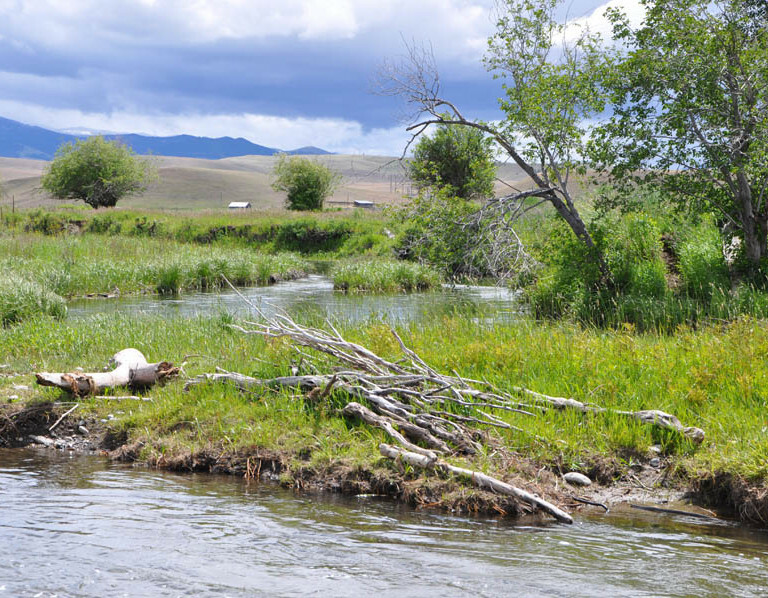 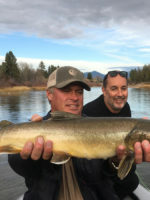 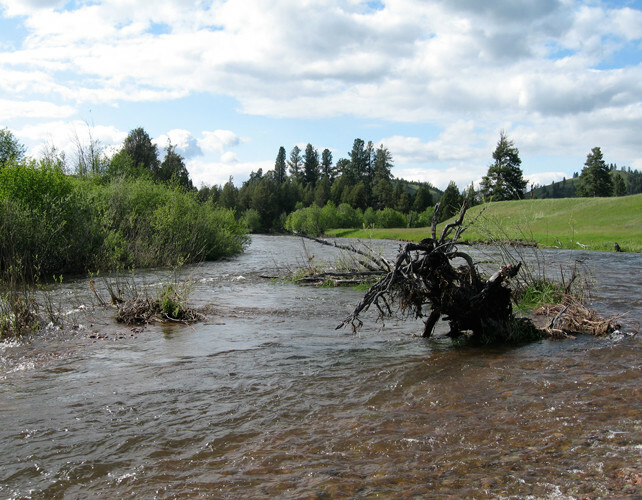 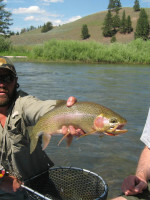 Bitterroot Guided Fly Fishing Trip - Fish On! 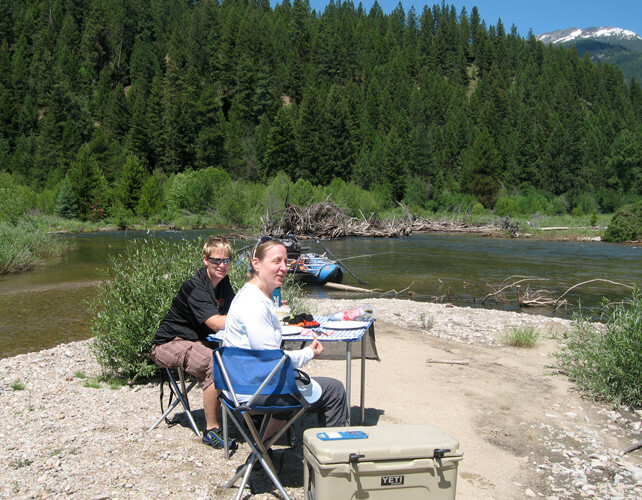 Bitterroot River Guided Fly Fishing Trip - Lunch is served! 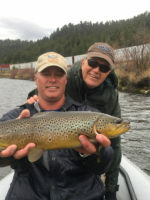 Check out our Client Catches! 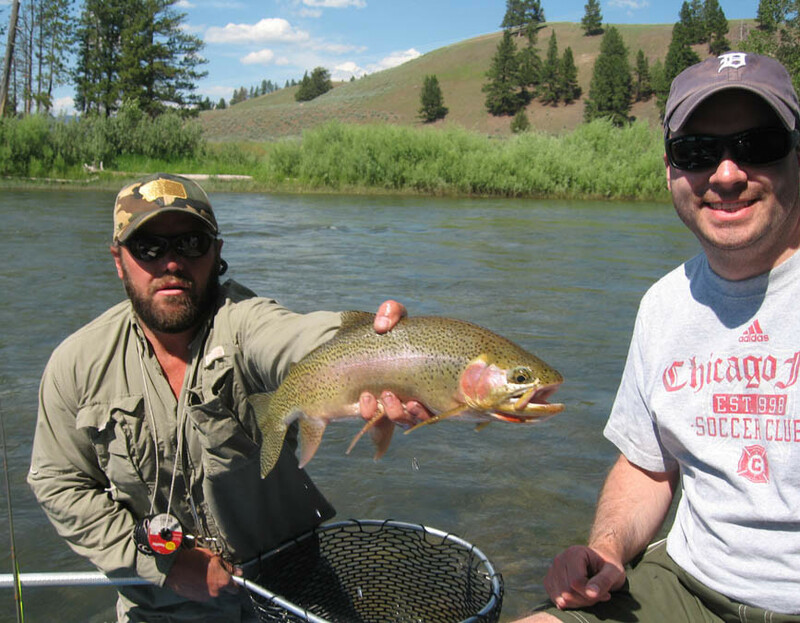 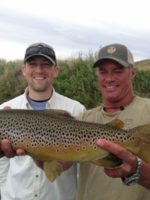 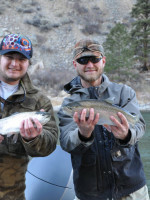 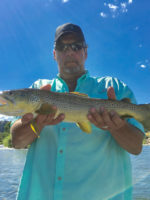 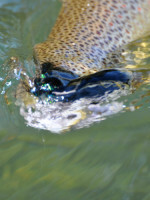 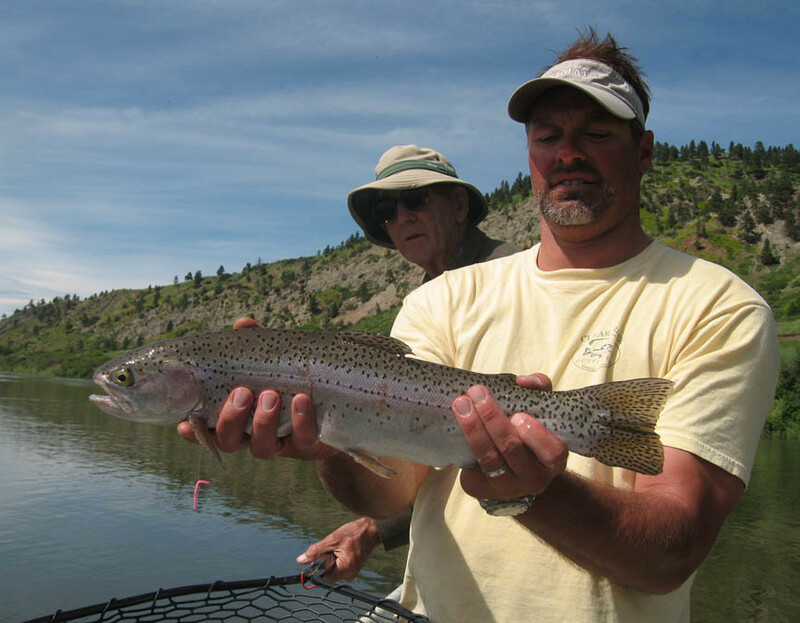 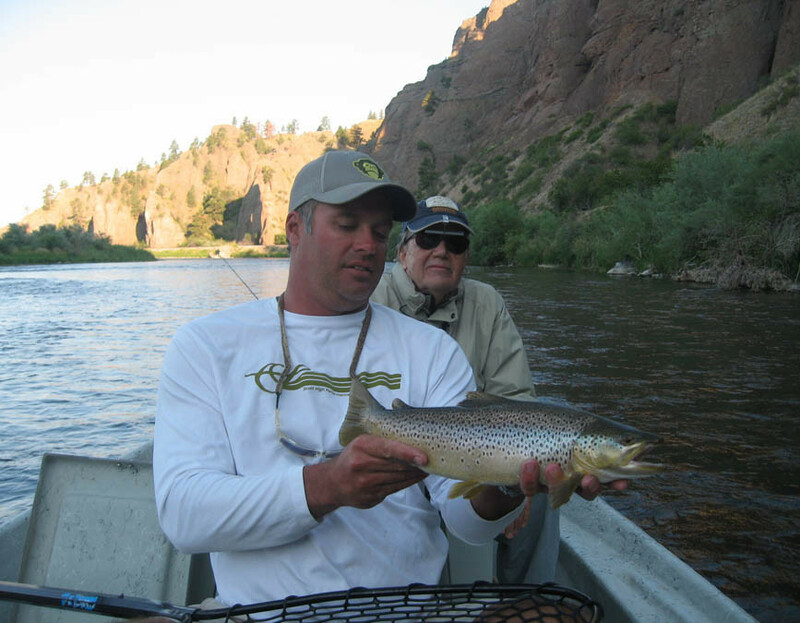 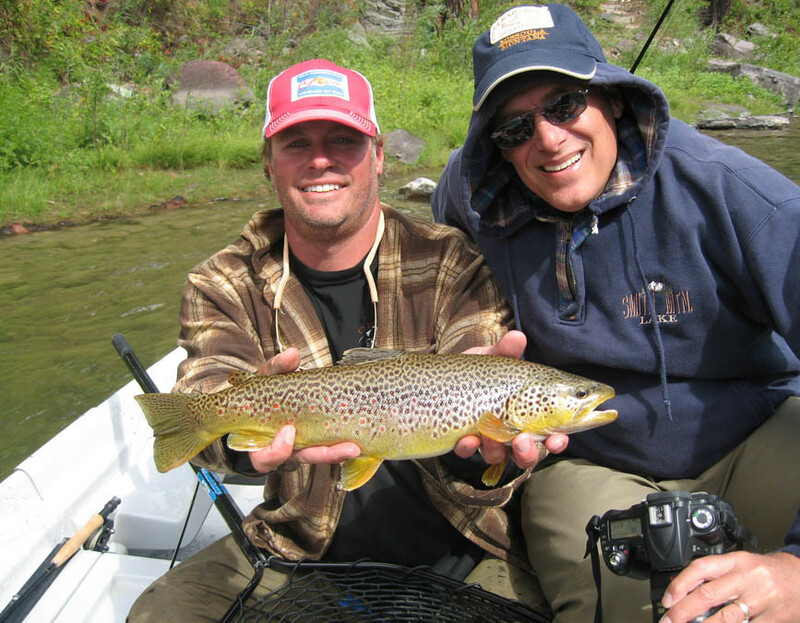 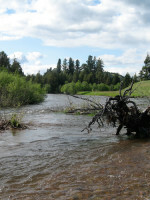 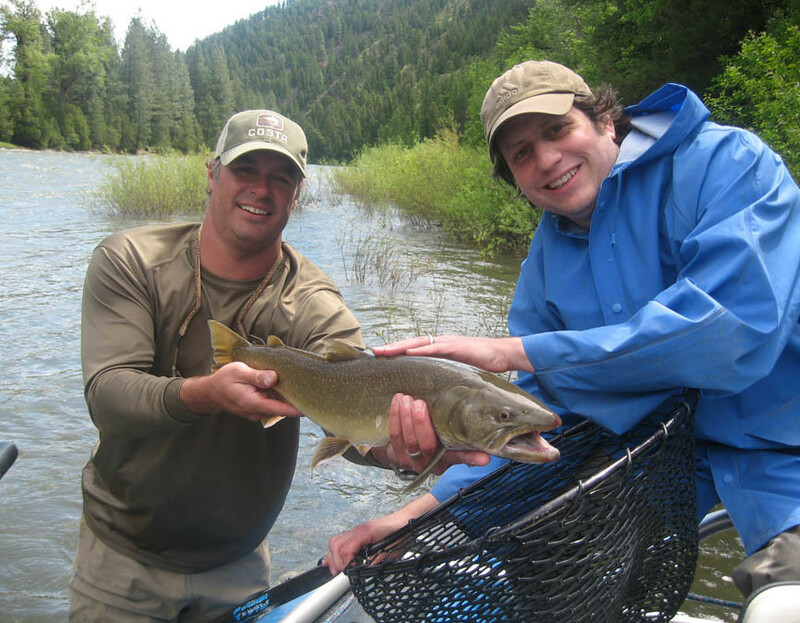 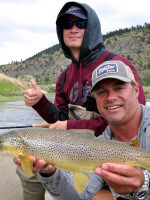 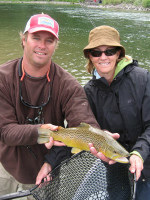 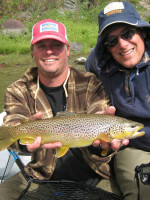 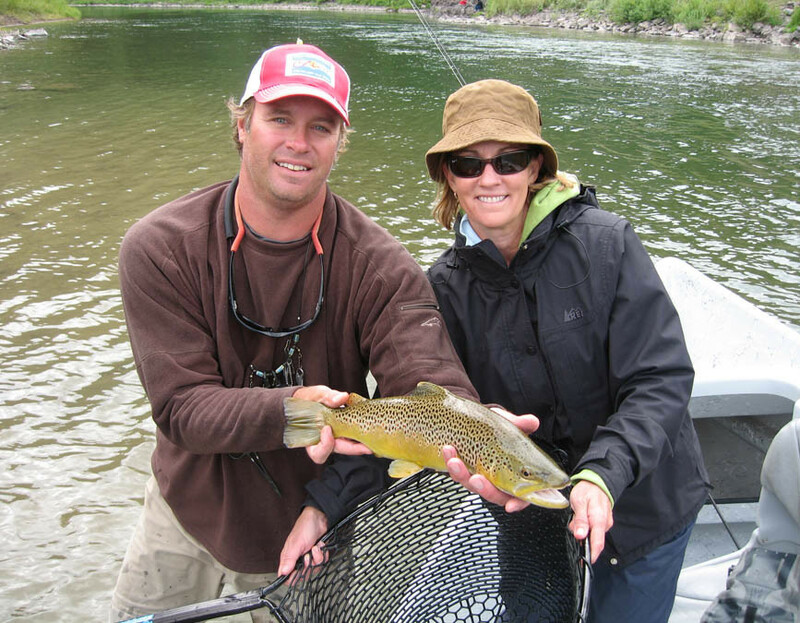 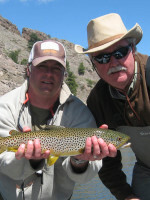 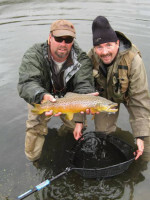 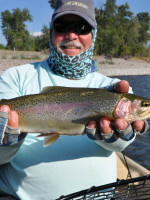 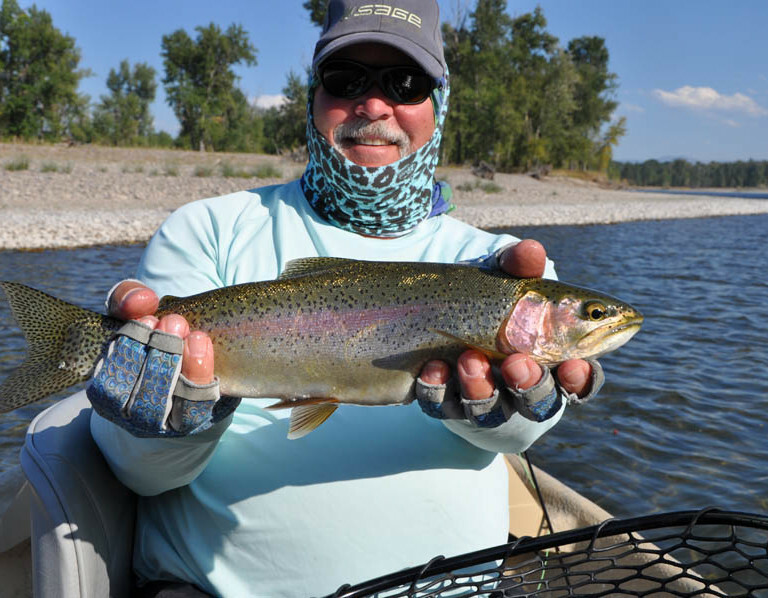 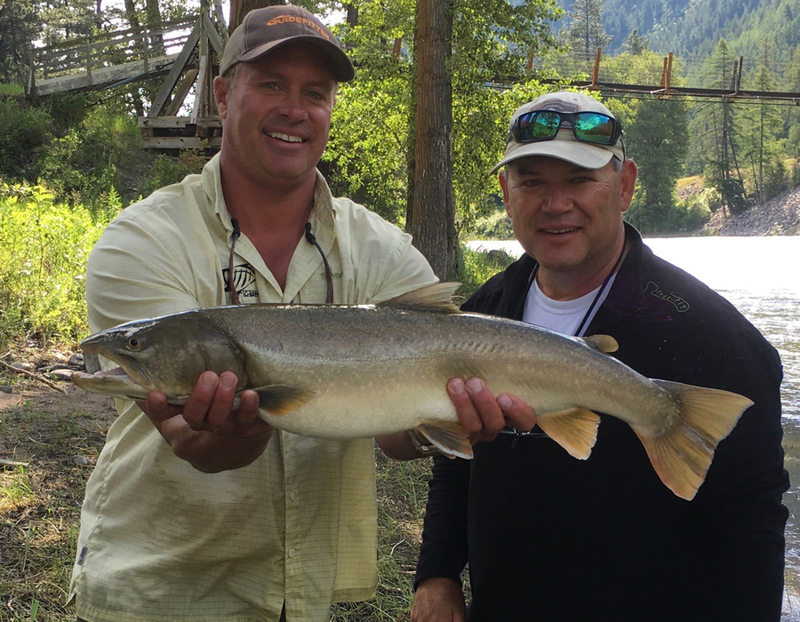 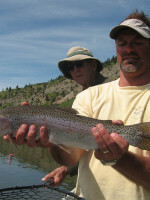 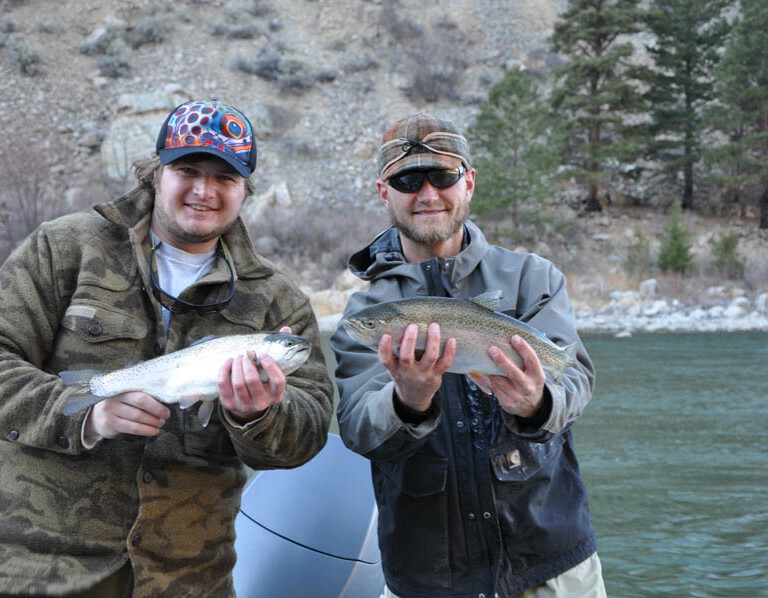 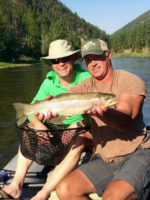 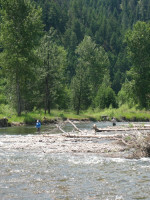 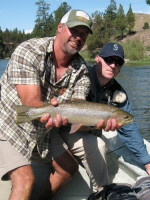 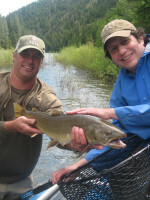 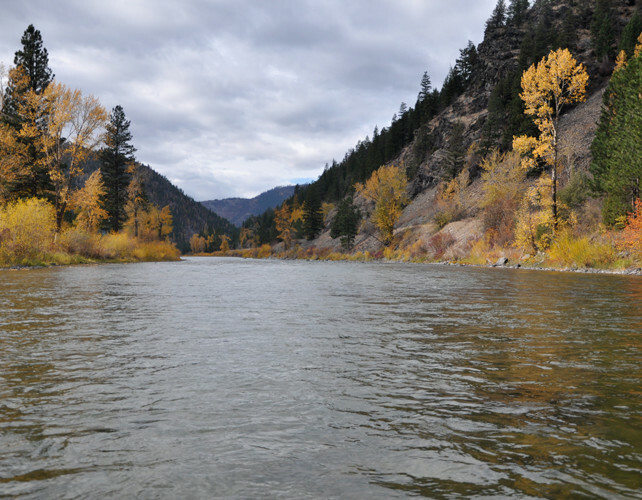 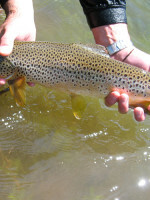 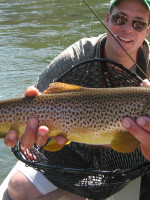 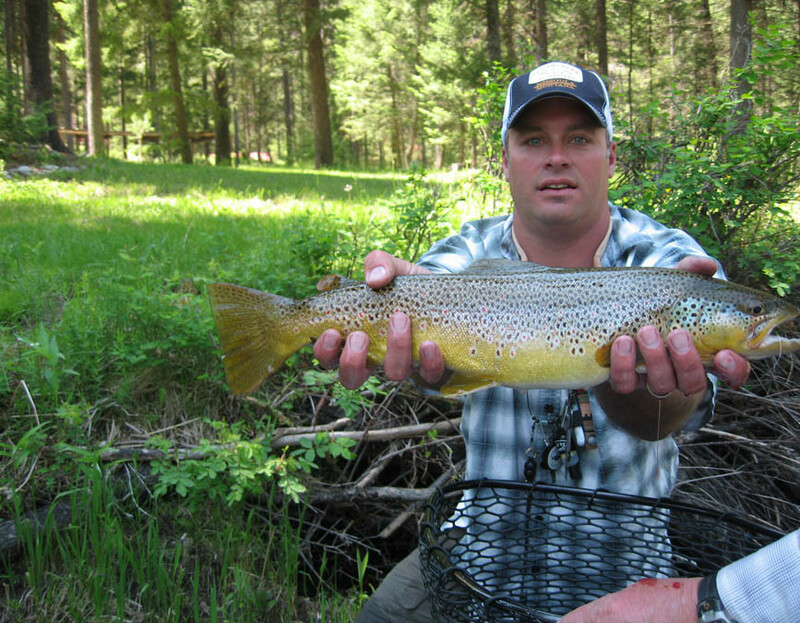 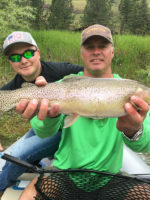 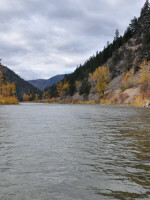 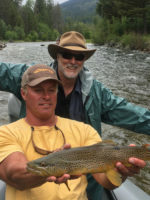 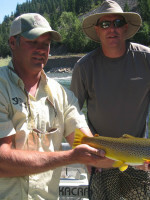 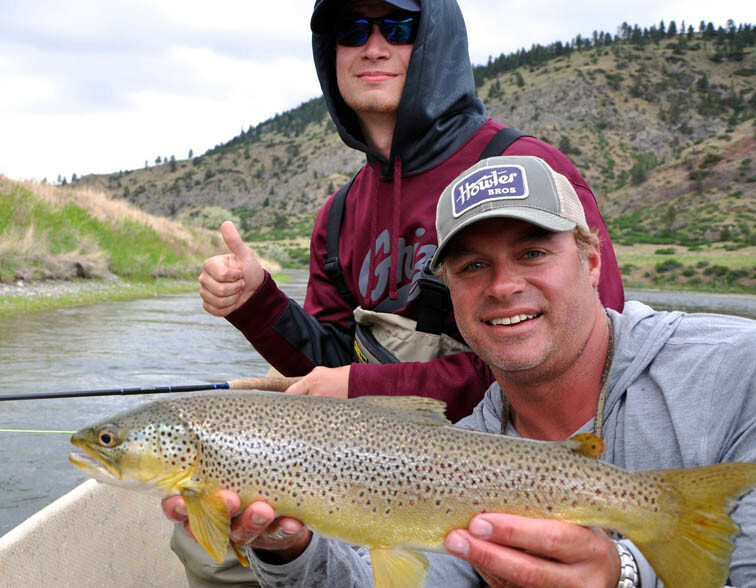 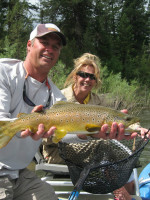 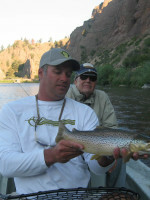 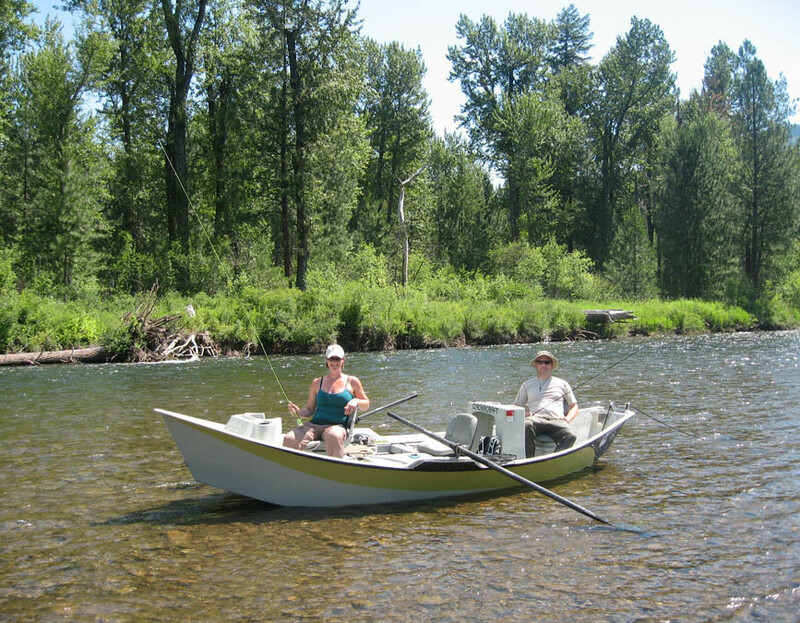 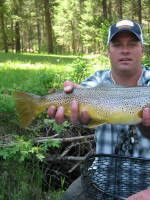 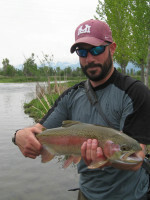 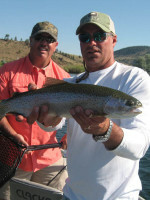 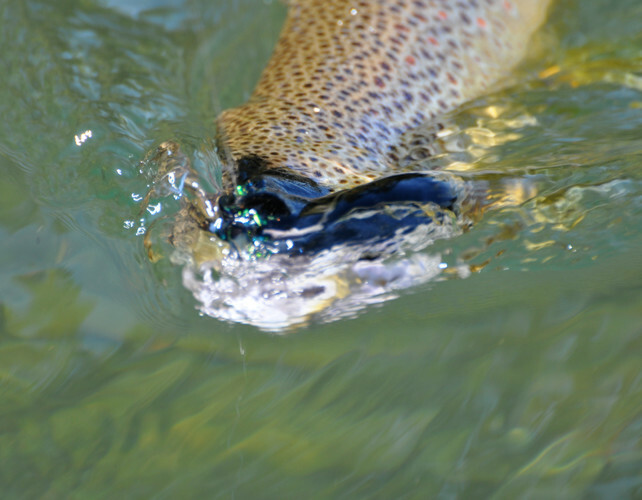 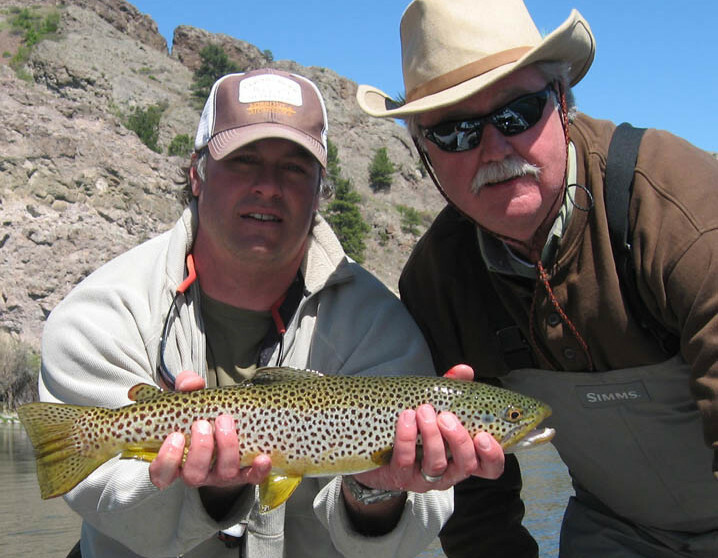 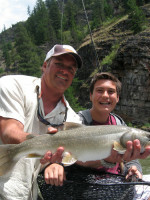 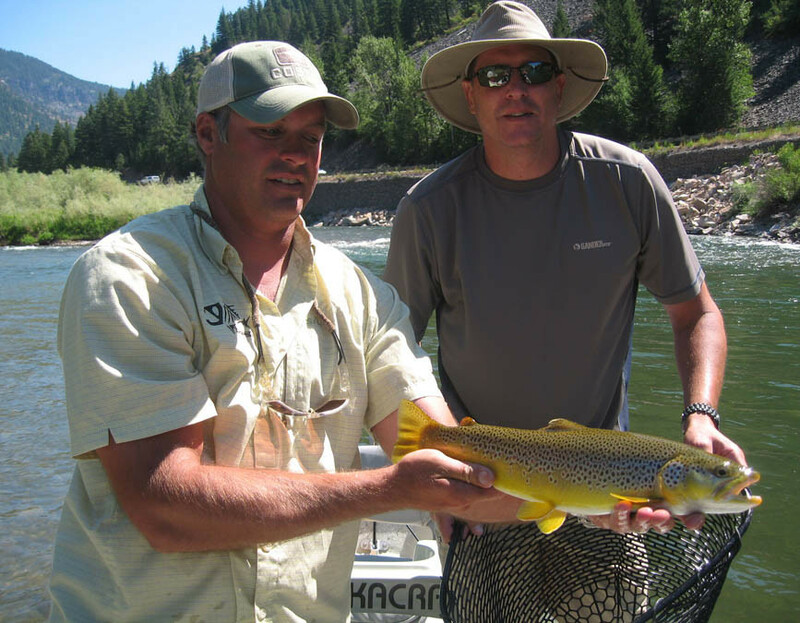 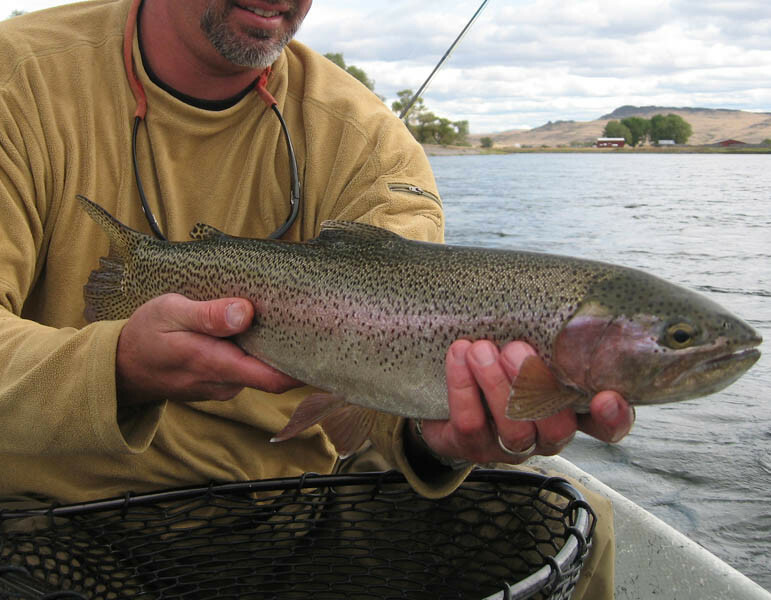 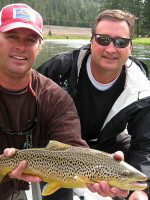 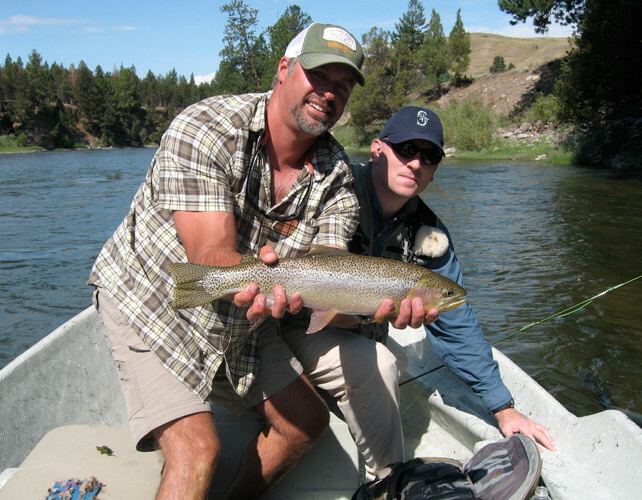 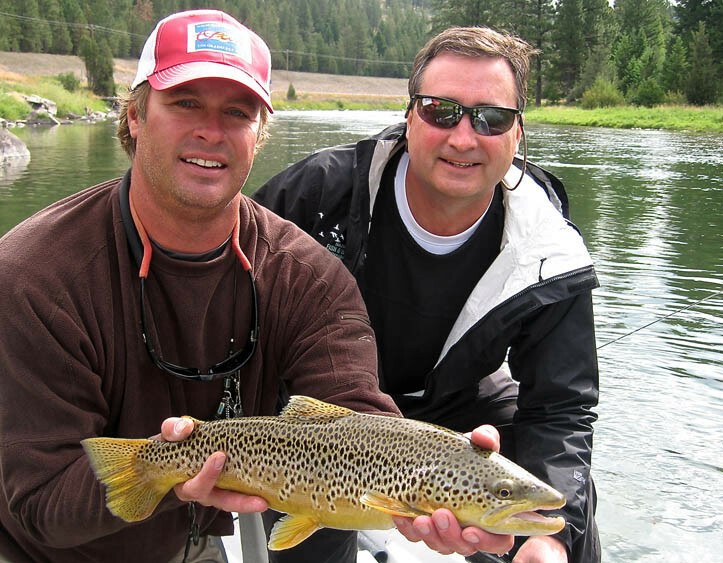 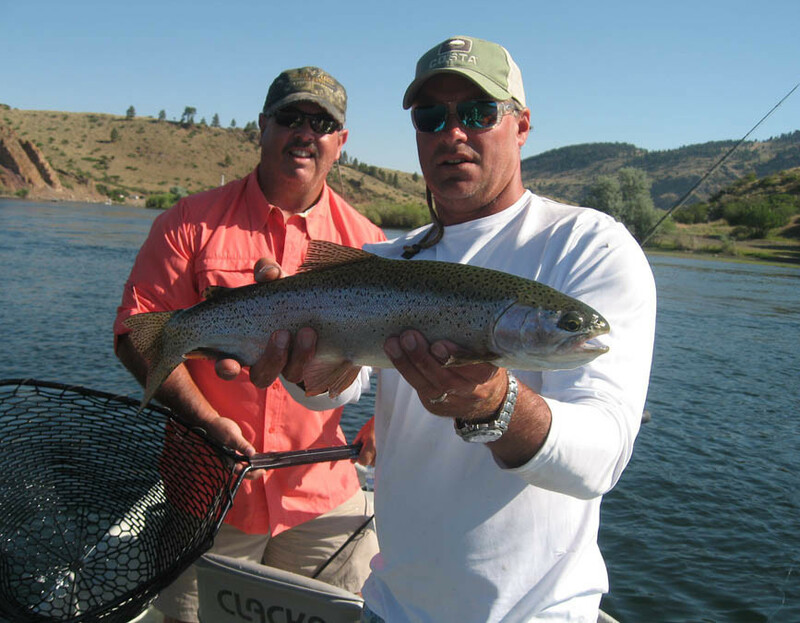 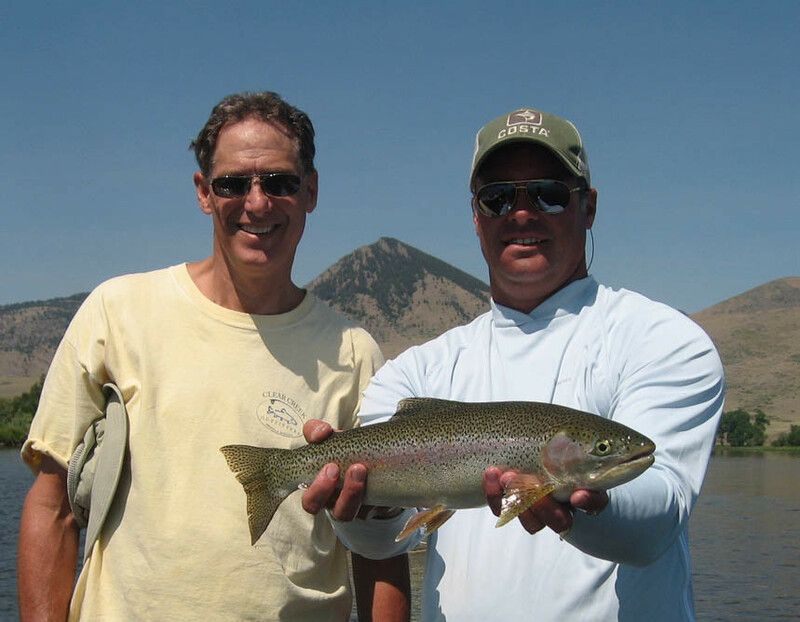 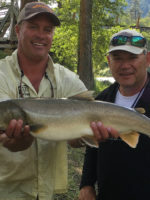 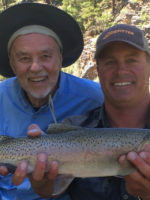 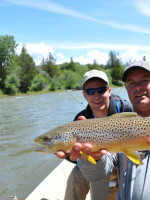 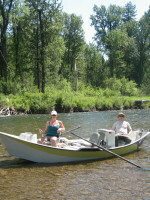 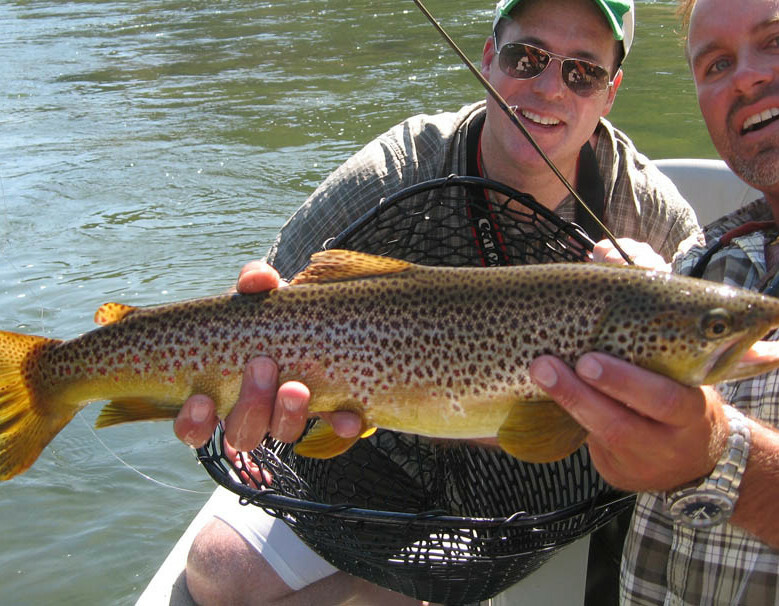 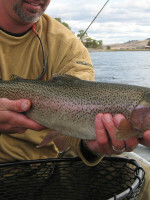 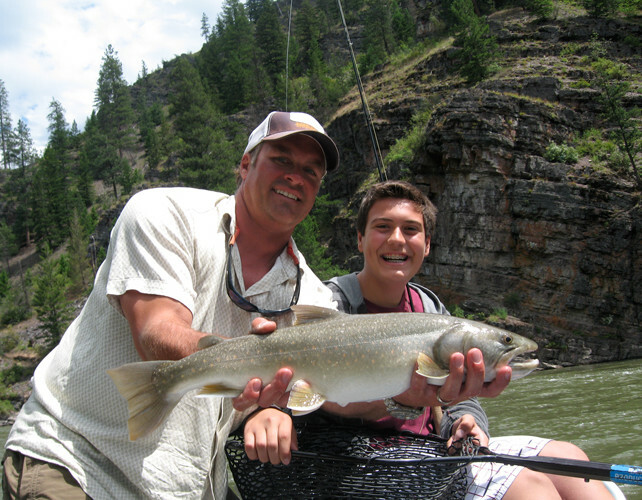 At Clear Creek Outfitters the most important person in the boat is you, our client. 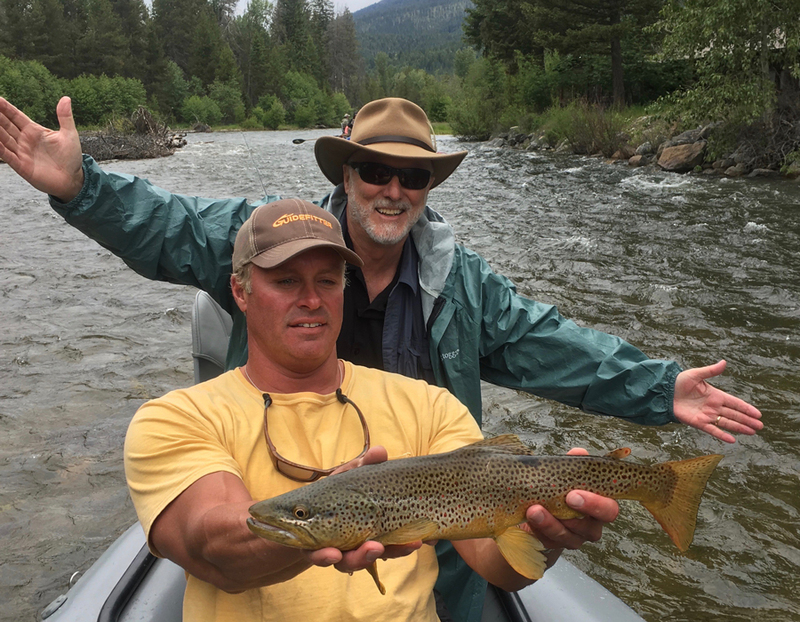 We wouldn’t be there if it weren’t for you! 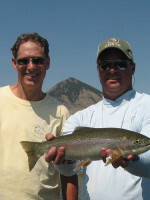 It is our sole goal for you to enjoy your trip, and to that end, we focus on getting to areas where you will catch fish! 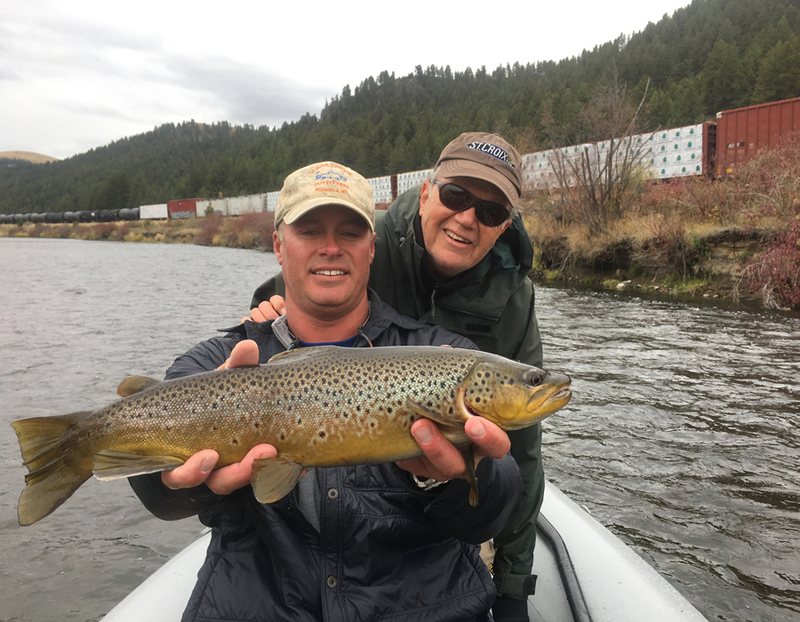 Sometimes it’s not about the biggest fish, it’s about the best fish. 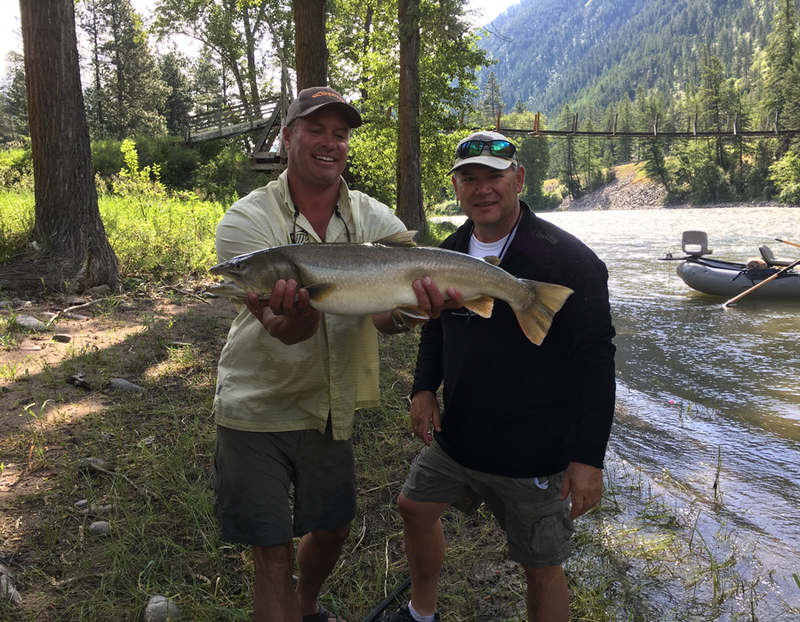 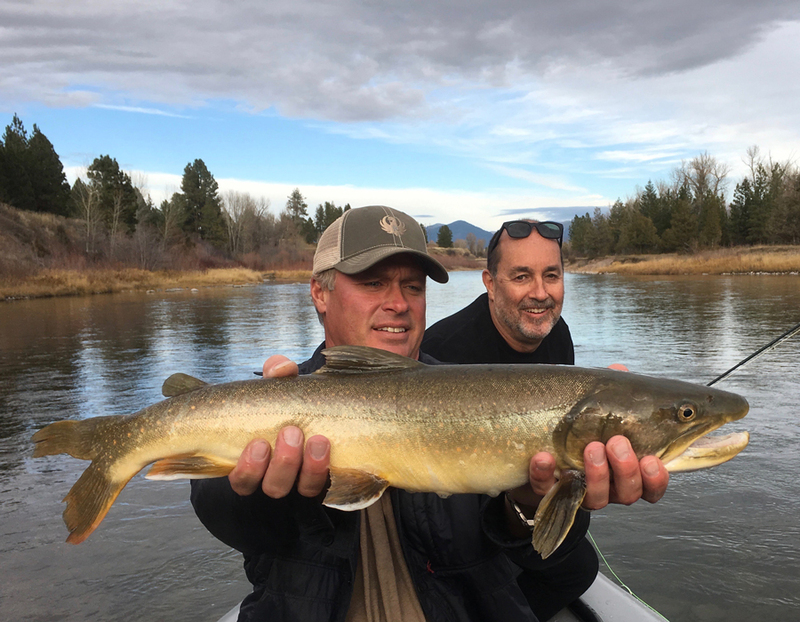 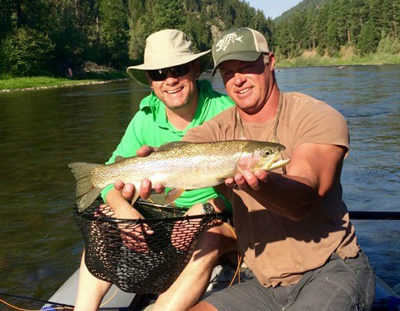 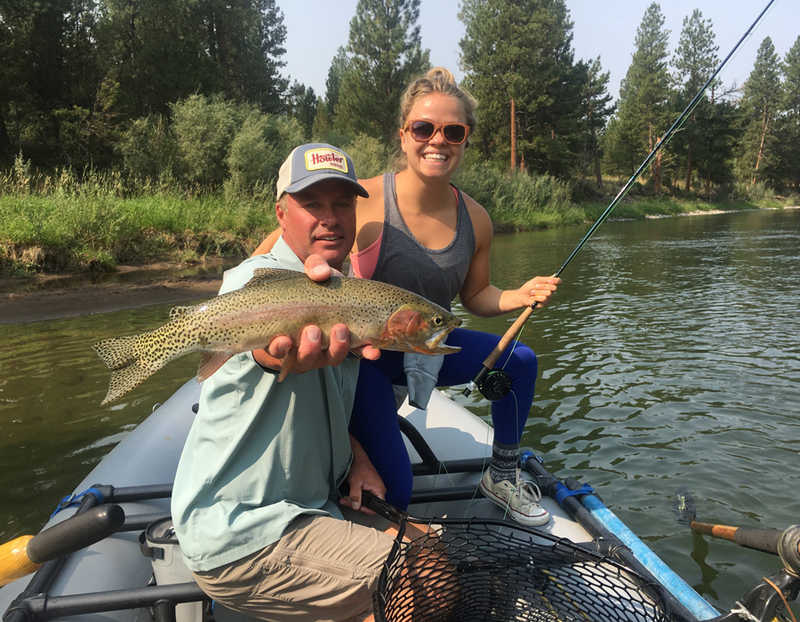 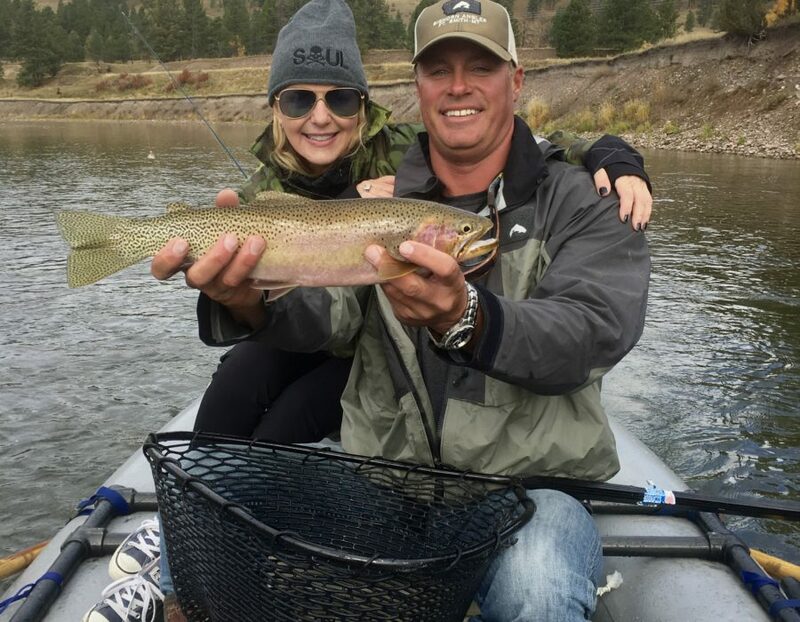 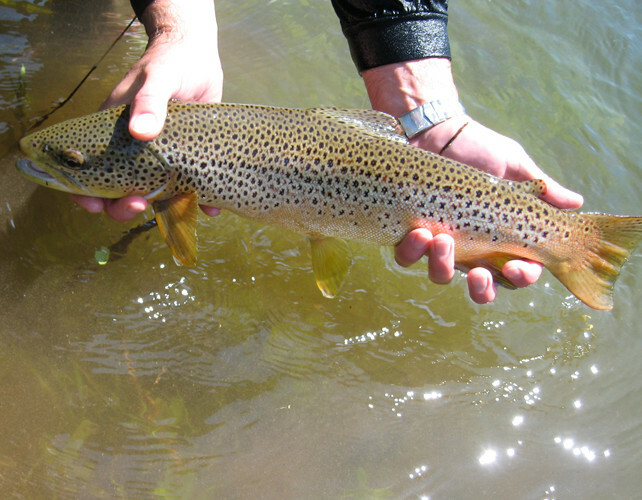 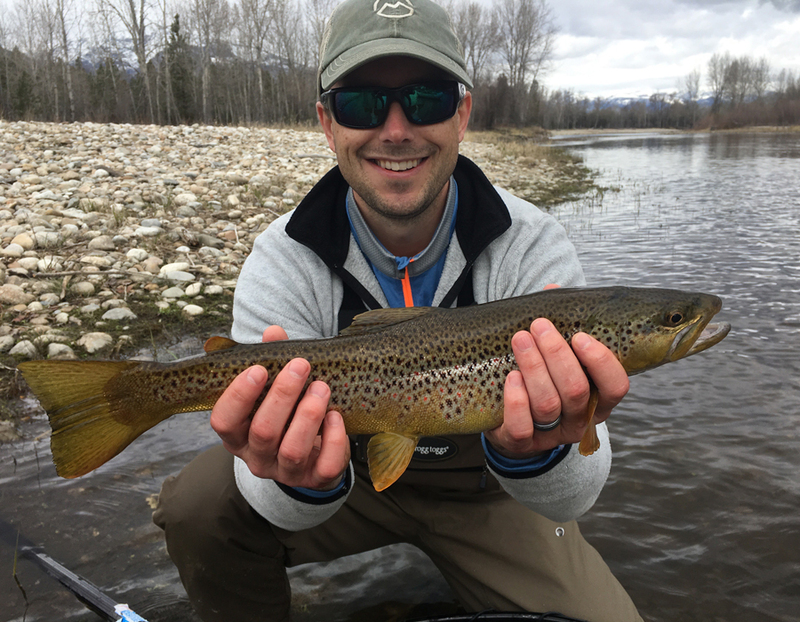 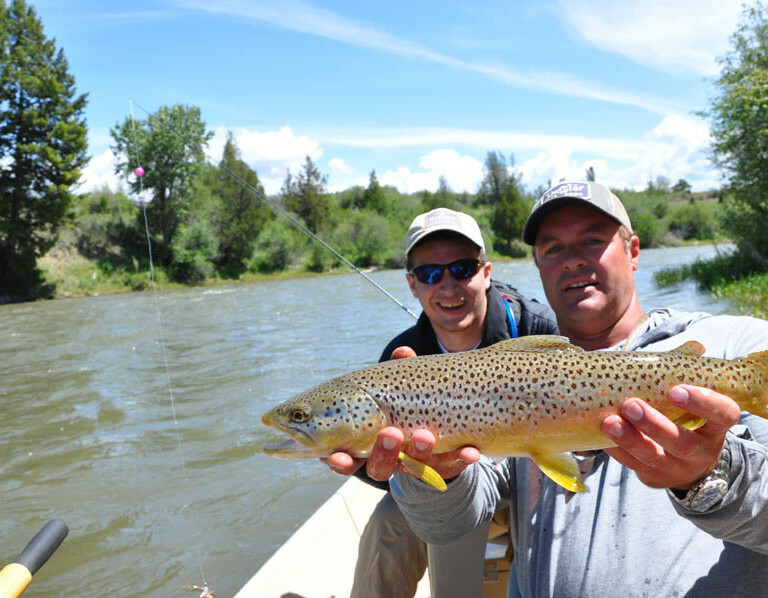 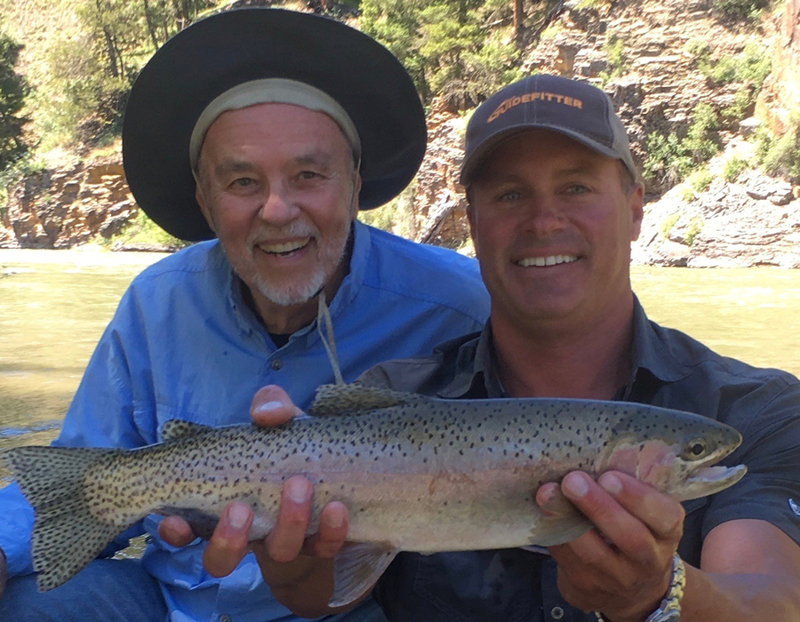 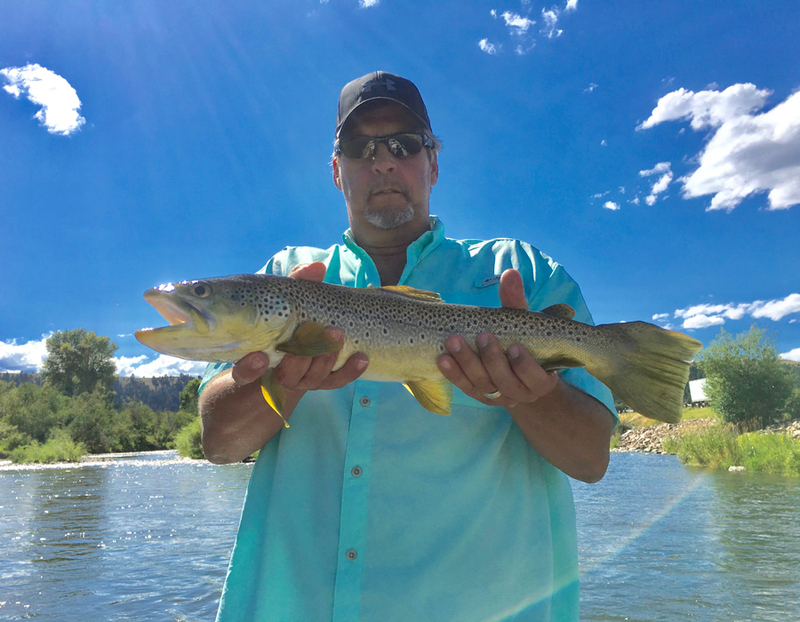 To us, the best fish is the one where the catch was memorable, or you learned something new, or you just had a great time on the river! 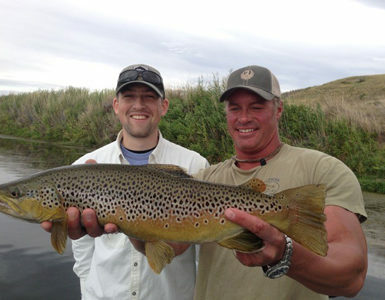 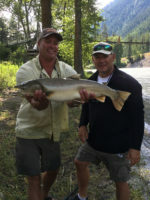 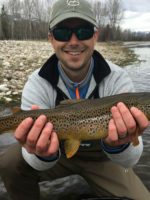 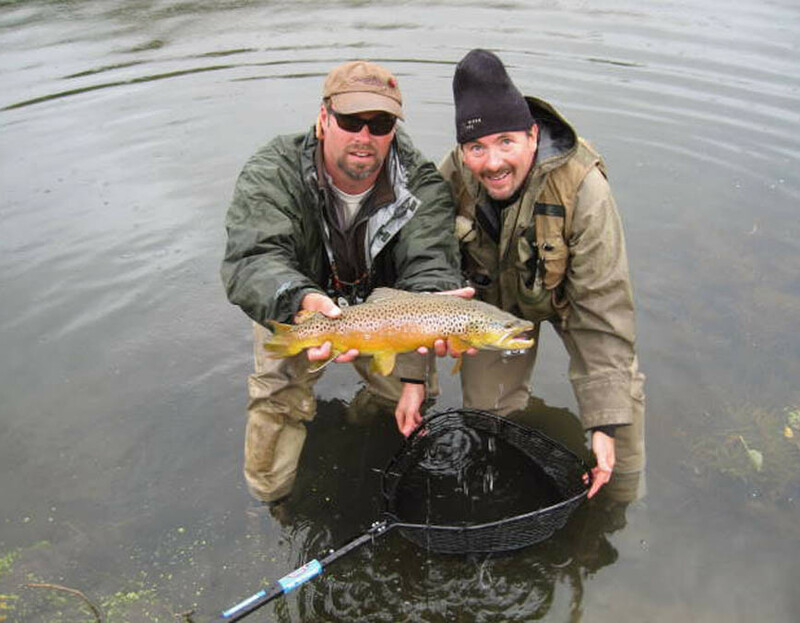 Most of our clients become friends and come back to fish with us again and again, and they’ve made some great catches! 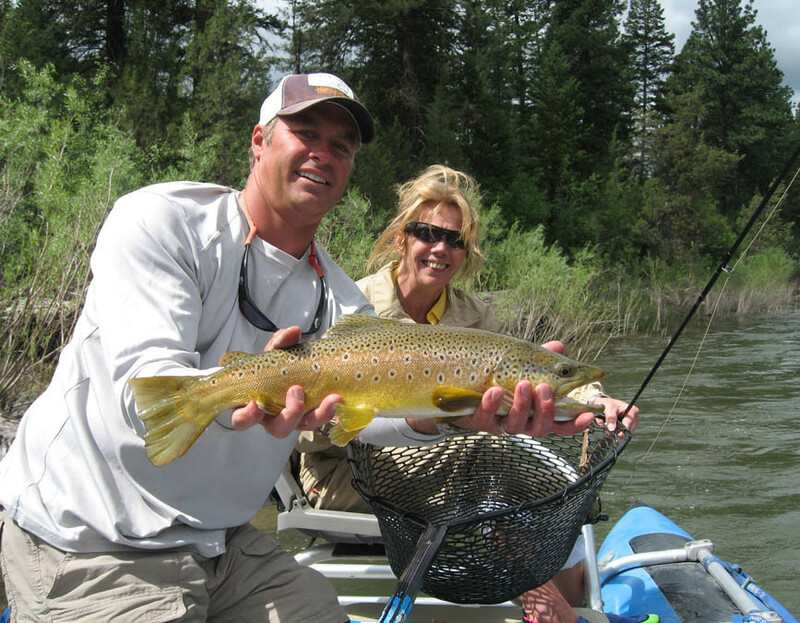 Here are a few of our favorites… check back after your trip to see yours!